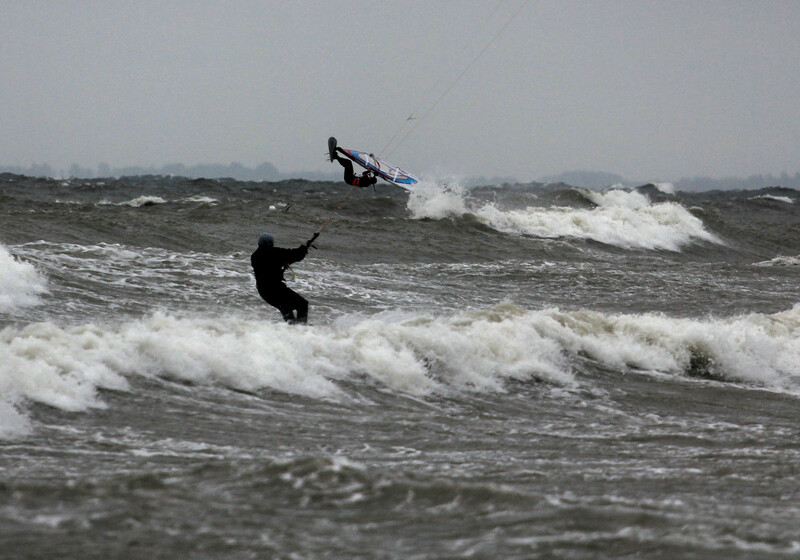 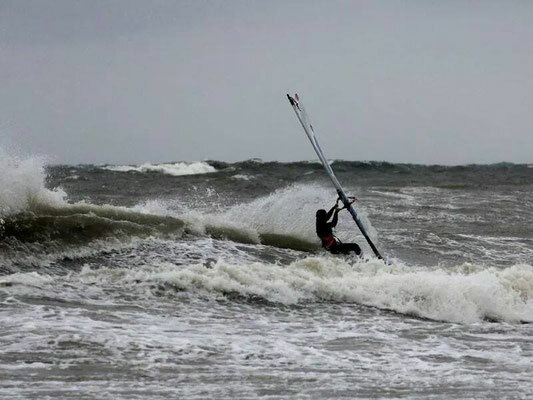 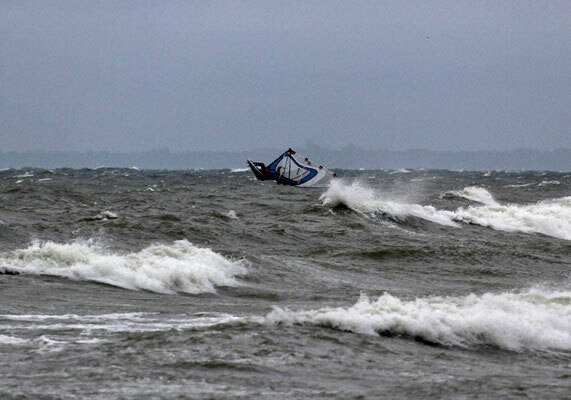 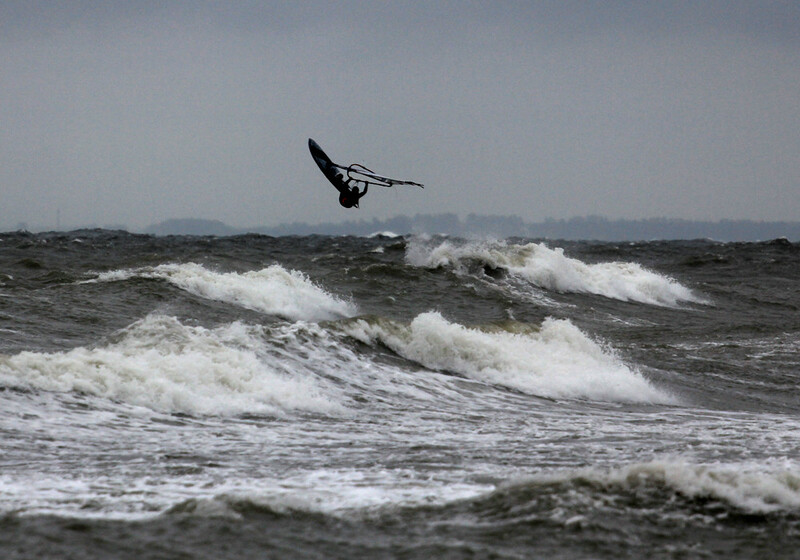 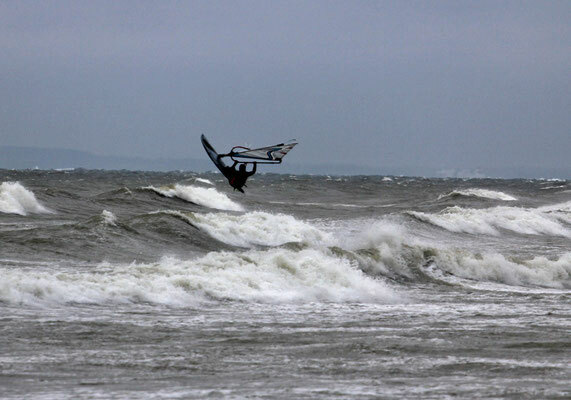 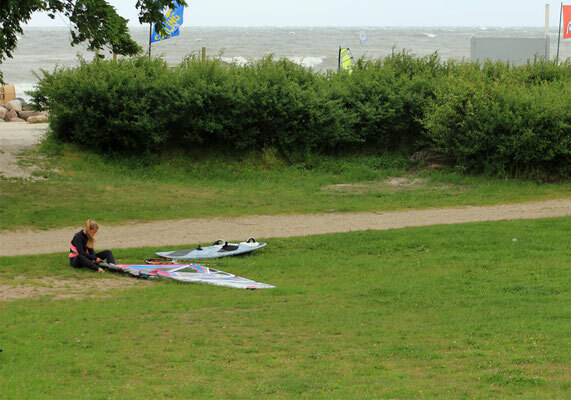 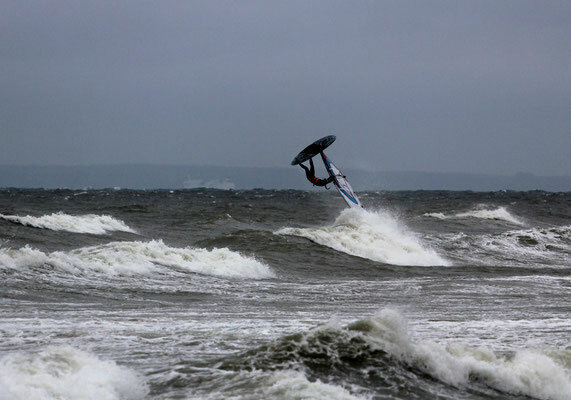 On May 28th and 29th, we went to the Bay of Lübeck, the place I used to windsurf the most during my time at university. 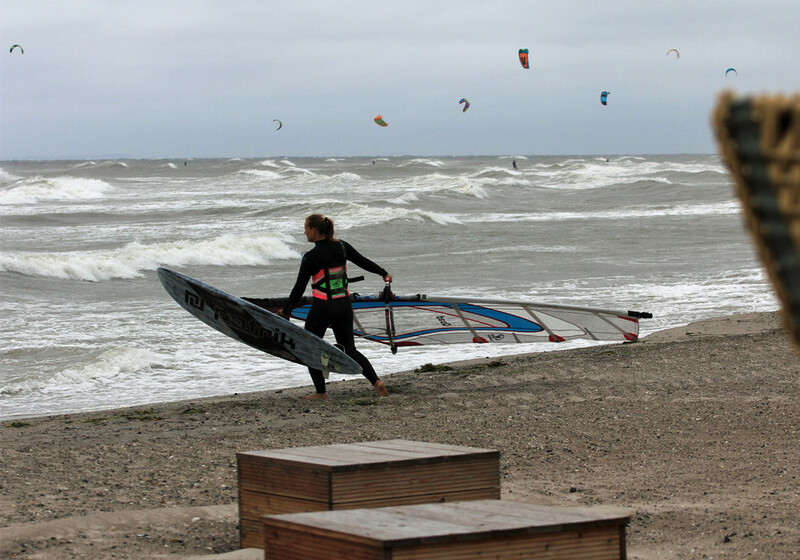 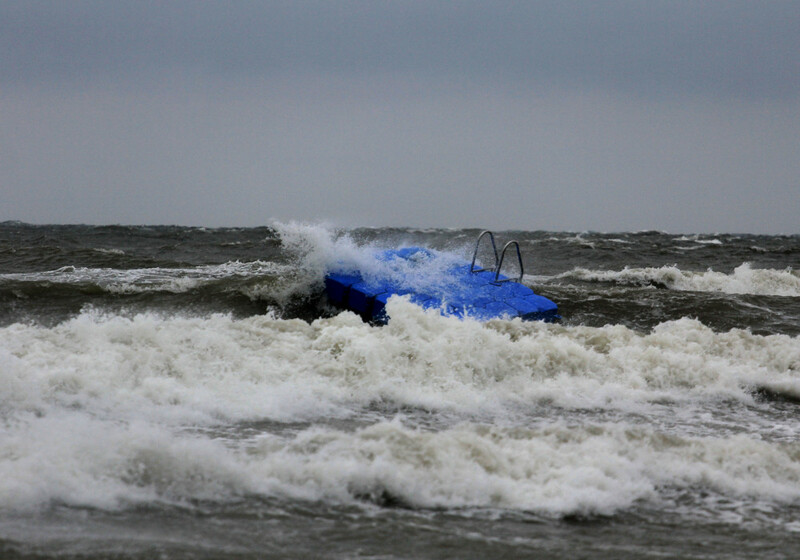 The forecast was great: North-easterly wind and good waves. 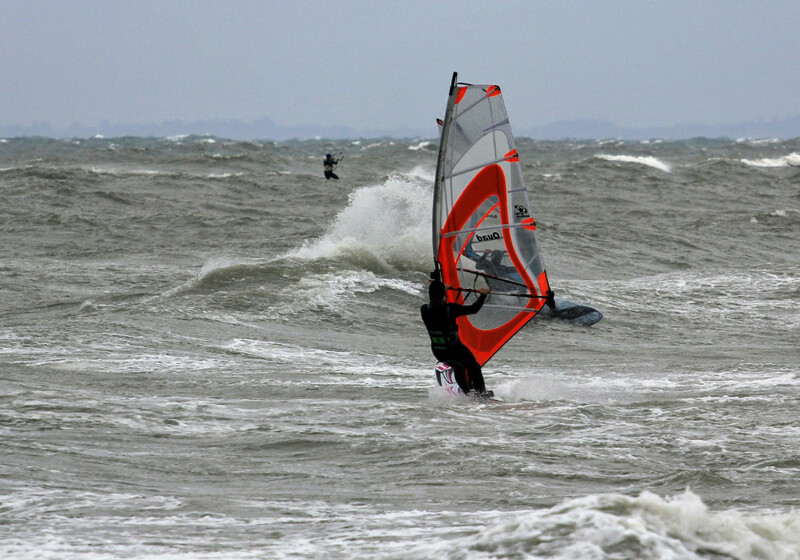 I was on 3.3 on Tuesday and on 4.0 on Wednesday - perfect! It was great to improve my jumping and we have only been out on the water with only a few friends.